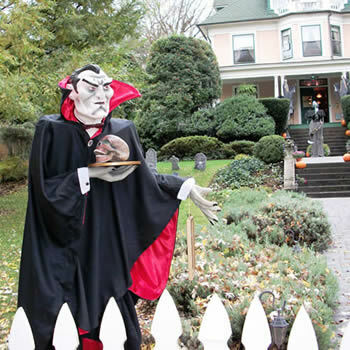 We invite you to experience Halloween 2013 with our sponsor Innkeepers this year! 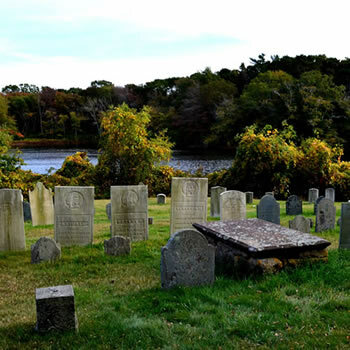 Enjoy Five Fun-tabulous Fall events from Apple Trails and Cemetery Tours, to Haunted City Tours! Our participating Innkeepers have gathered together the “best of the best” in their neighborhoods for their individual Fall Fun Adventures! Each tour begins at the Inn where our Innkeepers will provide you a Tour Map of their area, and friendly Innkeeper hospitality! Field Trip day door prizes will also be given to a lucky few that pre-register and attend these various events. Other prizes include Free Night Inn Stays, Dinner and Goodie Bags and Treats. Please check each individual participants to learn how to enter to win their specific drawings or give-away! Bring your smart phone, charged and ready to go, so you can easily learn more about each stop on the way. 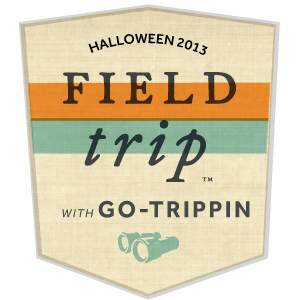 We encourage you to download the Field Trip App either from Google Play or the App Store in advance of the event. We look forward to these events being the highlight of the season. Invite your friends and family and go on a Field Trip to enjoy the fall season’s hospitality with our participating Innkeepers! Give Away: Attendees that return to the Inn after the tour for refreshments may enter their name in a live drawing to win this year’s 1750 Inn at Sandwich Signature Mug filled with goodies. 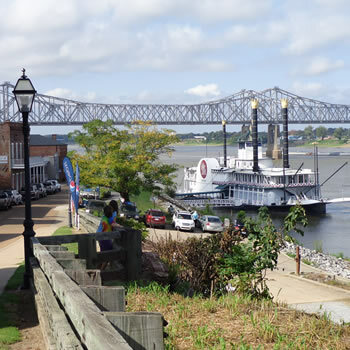 Give Away: Attendees have a chance to win the Grand Prize of a 1-Night Stay at Devereaux Shields House with Dinner in Natchez by posting Photos on Social Media with the designated #hashtags provided on the Walking Tour Map. Give Away: Attendees have a chance to win a Free Night Stay in the Margaret Grace Room at The Lion and the Rose Bed and Breakfast by posting Photos on Social Media with the designated #hashtags provided on the Walking Tour Map. 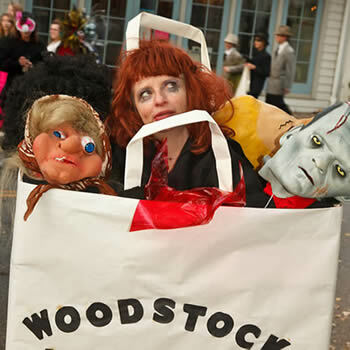 Give Away: Stop by the lobby of the Woodstock Inn on the Millstream (48 Tannery Brook Rd.) and receive a goody bag of treats! 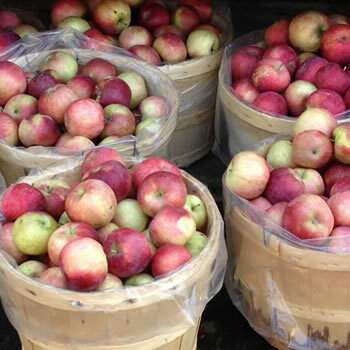 Give Away: Attendees have a chance to win in a Free Night Stay in the Trestle or Butter Hill room at the Caldwell House Bed and Breakfast by posting Photos on Social Media with the designated #hashtags provided on the Apple Trail Tour Map!